Hyatt Regency Mission Bay Spa and Marina is one of the most scenic wedding venues near Mission Bay Marina, including 9 indoor and outdoor spaces and an 8,800 square foot ballroom and terrace. Whether you’re drawn to a serene location or an energetic scene, you’ll find this Mission Bay location meets your needs. Their dedicated wedding specialists are available to assist you with customized ceremony and reception packages that will reflect your personal style and preferences. 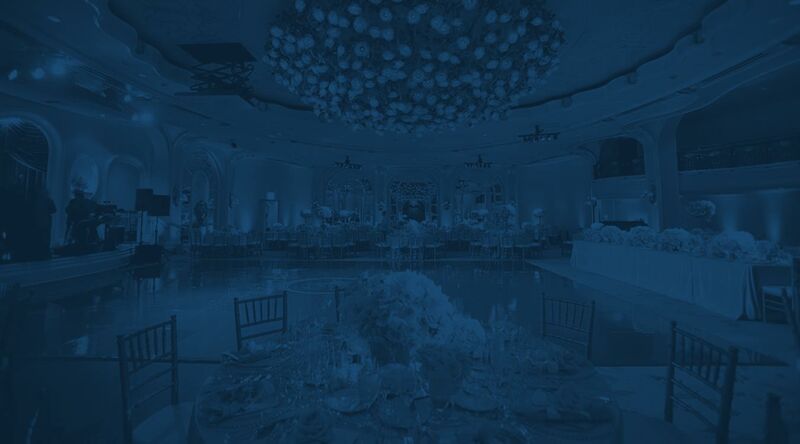 Everything you need for an unforgettable celebration is all on site at this venue. Allow Hyatt’s wonderful staff to take care of every detail on your special day while you sit back and enjoy panoramic ocean and bay views. Wedding packages are available and can be built to your exact specifications, options include bridal showers, rehearsal dinner, or after wedding brunch in one of the hotel’s private spaces.